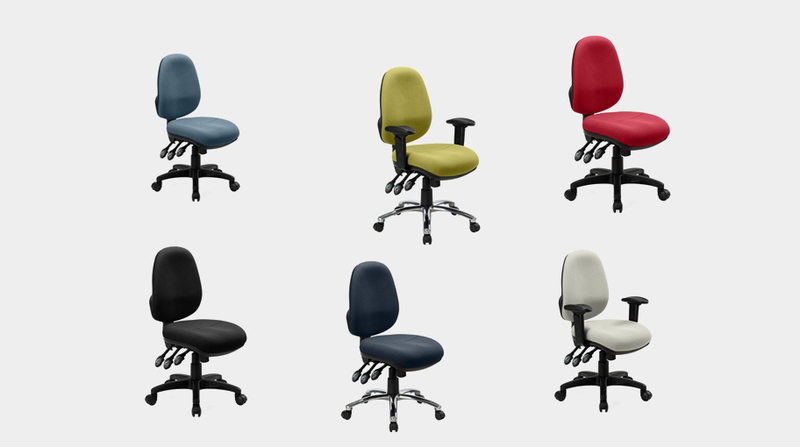 With awareness of the various ailments and afflictions caused by sitting at a desk for long periods of time on the rise, there has been an increase in the sale of ergonomic office chairs. 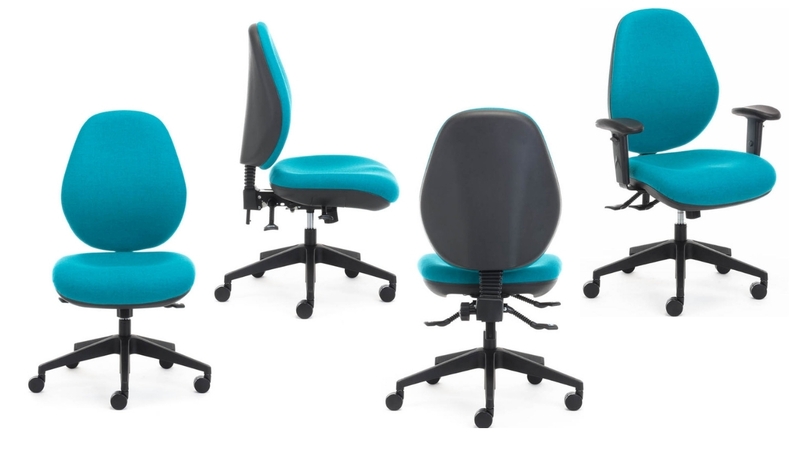 These chairs are designed to avoid as much of the discomfort that causes this ailments as possible, but how do you choose one that is right for your needs? 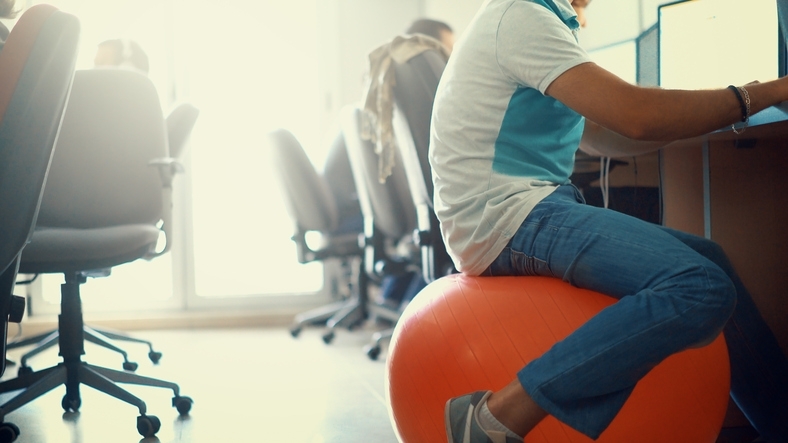 Replacing Your Desk Chair with an Exercise Ball—A Big No! So when it’s suggested a large air filled ball will solve or prevent any or all MSDs, a claim like that should be treated with skepticism. How long do you honestly spend sitting behind your desk? Our guess is probably too long, which can have a detrimental effect on your health and fitness. 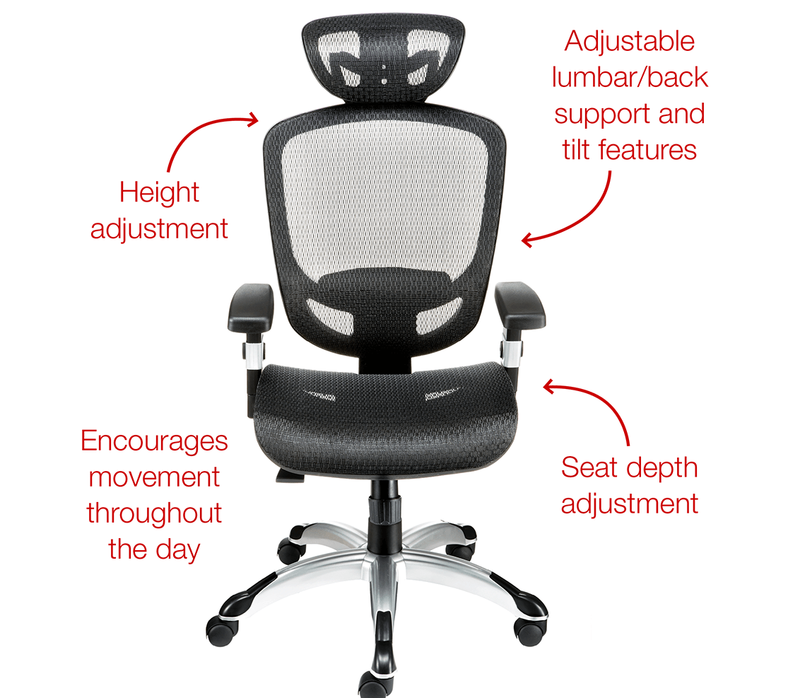 Why Do You Need An Ergonomic Chair? 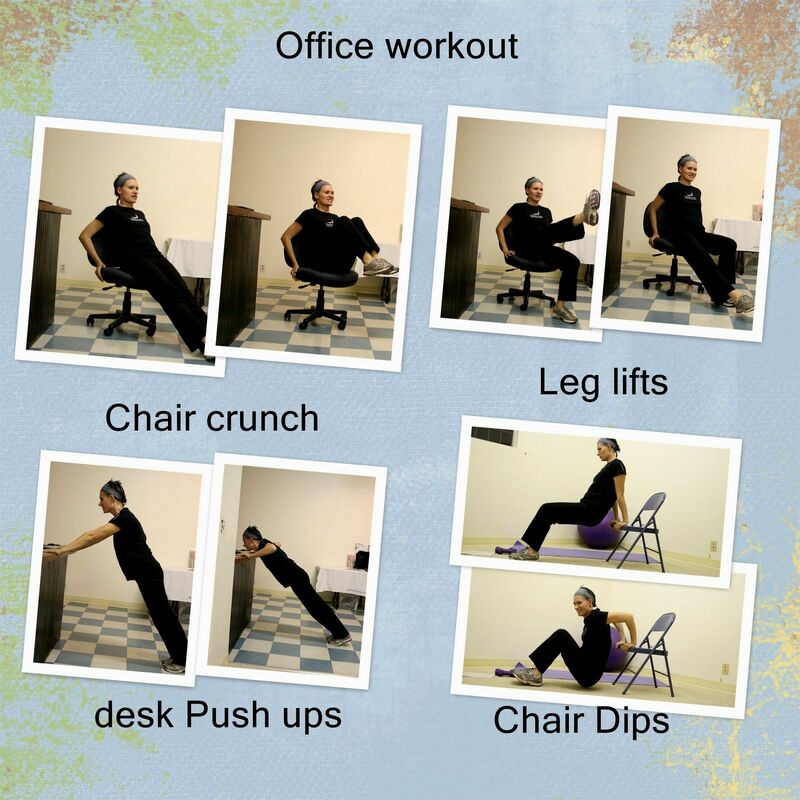 A lot of us have jobs that require a lot of sitting, which can be damaging for our health over a long period of time (from back pain to circulation problems). 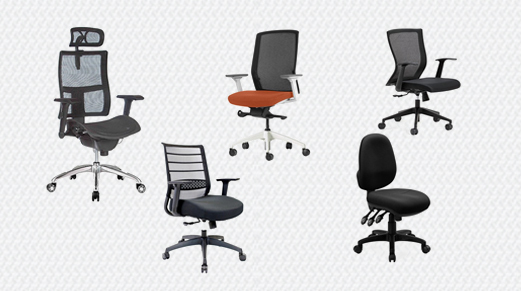 Is Your Office Chair Hurting You? Have you ever considered that the chair you’re sitting in right now could be detrimental to your health and you’re just not aware of it? 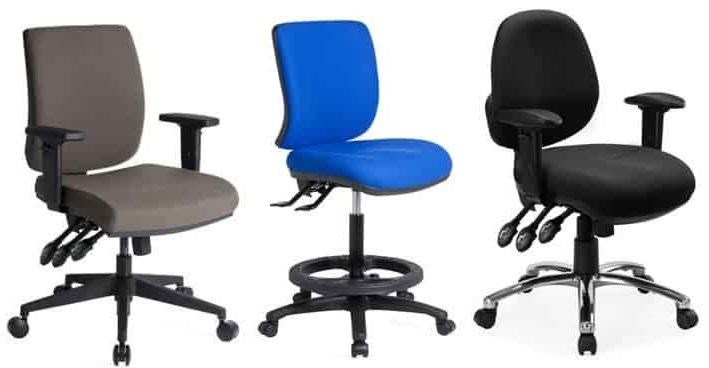 Many people are concerned with making the ‘right’ choice when it comes to ergonomic task chairs for your workstation. By now, you’re probably well aware of what makes a chair ergonomic but you might still be wondering why you should be using one. When we talk about leather office chairs, we are often referring to the seats of choice for executives and CEO’s; after all, leather is seen as being a luxurious and expensive material. ake a quick look around your workplace and take note of how many people are sitting in fabric office chair. In all likelihood.